By becoming completely transparent, we have been able to shine a light on how you get a website to rank better with SEO, but we don’t stop there. When clients receive our digital marketing services, they are educated on how each element of their marketing campaign is bettering their online presence. We’ve learned that ensuring everyone is on the same page helps lay a successful foundation for both the marketing campaign and partnership. Our ethical approach has become a core principle of our management process. By working in strategic partnerships and building relationships with our partners, we have been able to maintain a client retention rate above 99%. Our Client Center allows us to show, in real time, all of the elements of a successful digital marketing campaign including rankings, task management, social and reputation monitoring, SEO Tools (keyword research, competitive analysis & analytics) and reports. 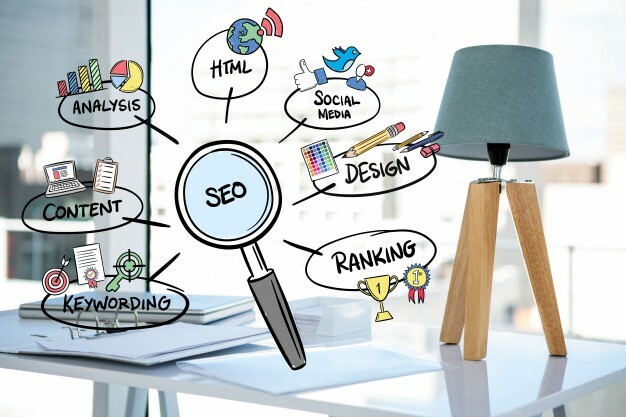 Our Search Engine Optimisation (SEO) campaigns deliver measurable results that increase website traffic, customer enquires, sales and ultimately online revenues. We would welcome the opportunity to discuss your SEO requirements further with you so please don’t hesitate to contact us. Create an online face for your business which enables you to demonstrate your products or services and reach out to your target customers easily. Branding for your business starts here. Social media has become the buzz word as its easily accessible to anyone with internet access. Your presence on the Web and strong network of social media audience mixes up and blend to give the right marketing approach. Our expertise in Social Media Optimization(SMO) which aims to draw new and unique visitors to your call to action and Social Media Marketing(SMM) which helps the business to become interactive and responsive along with gaining leads. Being interactive platform, social media can very well promote customer relationship and helps manage them for your brand. 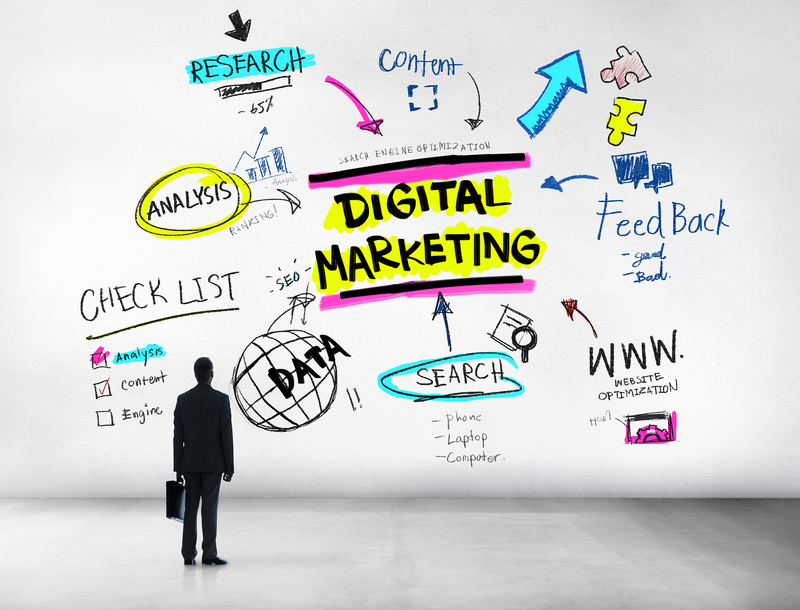 Our Digital Marketing Company comprises of passionate marketers and certified professionals who are adept at handling all aspects of Digital – from Search to Content to Social to Paid Media to Design and everything in between. Each ones of us lives by our motto of #DigitalExcellence and knows what it takes to succeed.